El Gordo is among the oldest lottery games in the world. 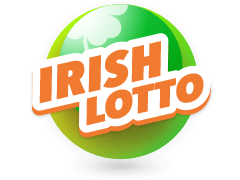 Ever since its first draw on 18th December 1763, this lotto has been rewarding players with lots of prizes on a weekly basis. 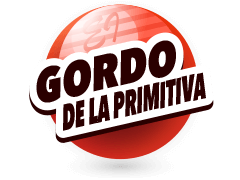 In Spanish, El Gordo means “The First Prize” or more accurately “The Big One”. The Spanish body tasked with managing El Gordo online is Loterias y Apuestas. 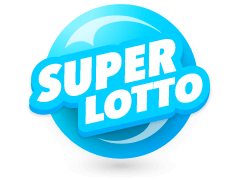 Over the years, El Gordo has witnessed numerous changes particularly in 2013 when its minimum jackpot was increased making it the most profitable lotto in the world. To bet on the El Gordo lottery online, players required to choose from two separate digit sets. First, you have to select 5 primary numbers from a pool of 54 before proceeding to select a key or bonus number from a pool consisting of 10 numbers. 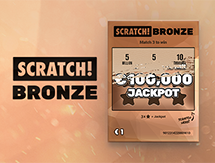 If you want to claim the jackpot worth a minimum of 5 million euros, your chosen 5 primary digits and the additional key digit must match exactly with the numbers revealed in the draw. 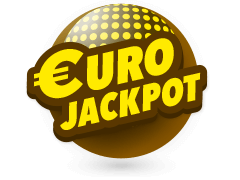 The good thing about the jackpot in El Gordo is that it tends to roll over if no one wins it and at some point, it even reached an astonishing 25 million euros. Also, if you miss the jackpot, there are other prizes on offer depending on the numbers you match. All lottery games have stipulated rules and regulations and El Gordo is no exception. 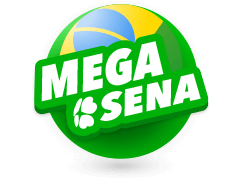 El Gordo’s rules and regulations were enforced by the State lotteries Company to ensure game play was fair. First and foremost, players must have attained 18yrs to be eligible to play. 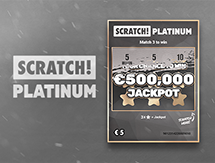 If you’re unsure as to whether you’re a winner or not, be sure to log into your Multilotto account for confirmation. Lastly, 70%% of revenue from ticket sales goes to the funding of prizes. Players must be at least 18 yrs to participate. 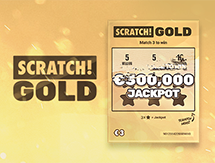 Apart from El Gordo online, Multilotto gives you a chance to enjoy other lottery games from different continents across the globe. 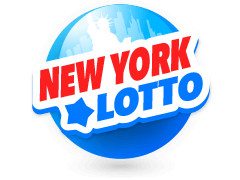 Two examples of popular lottos from the USA include the Illinois Lotto and Mega Millions. The Illinois Lottery follows a 6/52 format which means players need to pick 6 numbers from a pool of 52 numbers. 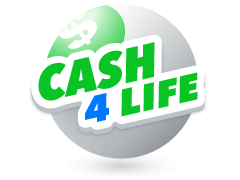 Match all the 6 numbers precisely and you’ll pocket a minimum jackpot worth $2 million in draws held on Mondays, Thursdays and Saturdays. The highest ever recorded jackpot win was from a single player in 1984 who walked away with $40 million and this feat is yet to be surpassed. 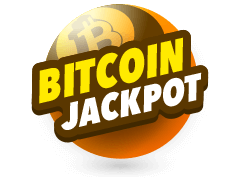 Powerball is another lottery game which poses a bigger challenge of matching the winning numbers compared to El Gordo online. Playing this lotto requires one to pick 6 digits from a pool of 70 numbers. Draws are held twice a week on Tuesdays and Fridays. Immediately the Lottery Results are released they’ll be published in real time here. El Gordo is widely renowned for giving out huge prizes before Christmas. 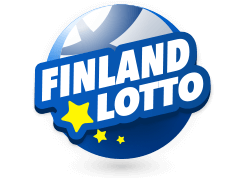 As such, the main draw – held on 22nd December every year- enables players to walk away with prizes worth €2.5 billion. 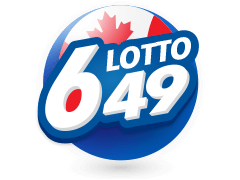 Buy a ticket today, choose your 6 lucky numbers and you could be on your way to fame and fortune. 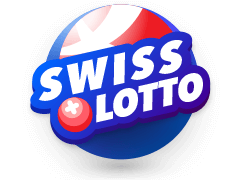 If you’re looking for a website that’ll give you the latest news and results of all the popular lottery games around the world, Multilotto doesn’t disappoint. 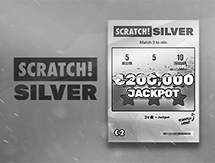 Head over to the site today and read about other lottery games which we haven’t mentioned here. 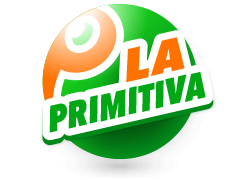 Also do not forget to visit the Multilotto Casino for more fun games.